Bovis Homes are holding Homebuyer Events at a number of developments in the Northern region on the 7th February 2015! Come along and talk to a local estate agent and independent mortgage advisor who will be able to provide you with all the advice you need to make your move to a brand new Bovis Home. What's more if you reserve at this special event we'll provide an entertainment package of a 42" Smart LED HD TV, 16gb iPad Air and a BOSE Soundlink wireless speaker! 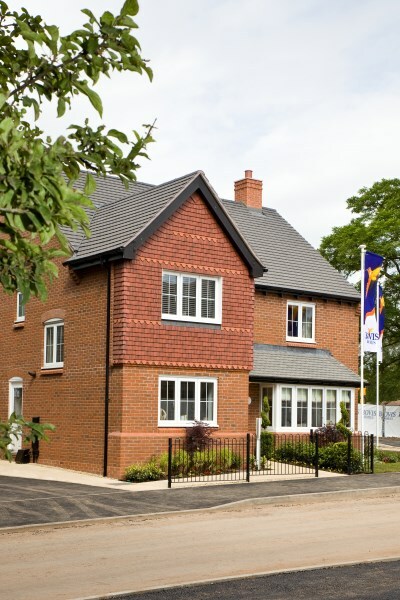 Please also ask our sales advisors about stamp duty paid on selected plots! Entertainment Package offer is available on reservations on 7th February 2015 only, is subject to terms and conditions and availability and not available in conjunction with any other offer. Entertainment Package given upon legal completion. Entertainment Package offer not available with NewBuy.